We have filled up the gas tank in our CRV 3.25 times since moving here at the end of May. For someone who used to have a 70 mile daily commute, that’s pretty darn amazing (not to mention great for our budget). One of the things that made our move here possible was downsizing to one car. 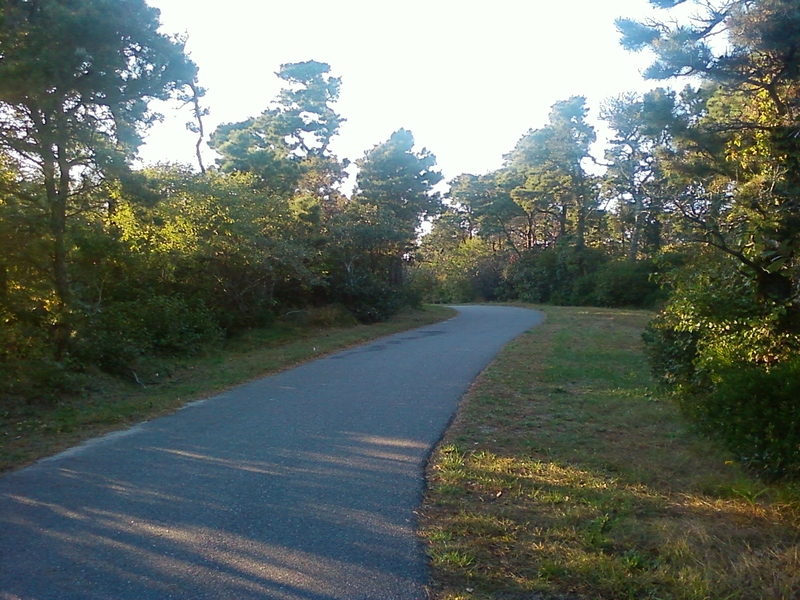 Nantucket is an amazingly walkable place, and what can’t be walked, can be biked; the island is only about 3 miles by 14 miles. Now, I actually feel annoyed when I have to drive somewhere because I am so used to walking. The grocery store, the park, the beach, Chris’s restaurant…you name it, we walk there. Anyway, when my grandma was out here visiting, It came up in conversation that I wish I knew how far I walk everyday – because I’m nerdy like that. And wouldn’t you know, a few days ago, she mailed me a pedometer. Do I have an awesome Grandma or what? So, I can now track how much I walk and how much gas mileage I’m saving by walking! Yes, I will be the weirdo walking around the island with a pedometer – I’m sure there aren’t that many 20-somethings who do that, but I’m excited! I even added a widget to the sidebar so you can see each day how many miles I’ve walked (it’s actually a twitter feed, so if you’re just as nerdy as I am you can follow my walking @gasmileagesaved). 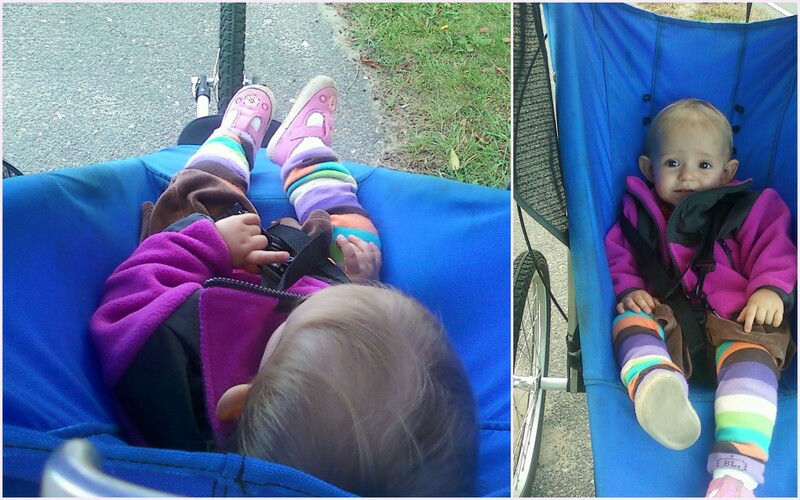 Nora and I tested it out today when, miracle of miracles, we actually saw sunshine for the first time all week. We were thrilled! 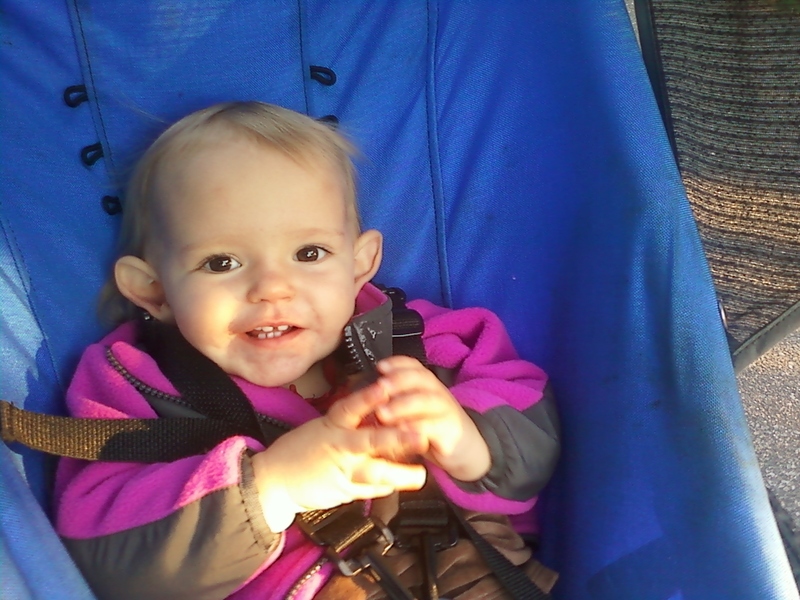 We walked to the ECC to Annye’s and then back to our house. It was 2.898 miles or 6326 steps (the pedometer measures both, which makes my nerd-self so happy). It makes me wonder…if I walked about that much each day, let’s say 25 days each month, for the past 4 months…I would have walked 300 miles. Wow. I really miss having a “walking lifestyle.” When I lived in Providence, I rarely drove (except maybe to the grocery store) and it was such a great way to be in-tune to my neighborhood and the city itself. And yes, I also had a pedometer! Most work days were 10k+… It’s a great way to slow down and get some good exercise. I have to fill my car up every week, and that means that I can’t drive anywhere on the weekends, or i have to fill up sooner…. I hate it.